Eli and Lauren were married at Adaumont Farm in Trinity, NC. 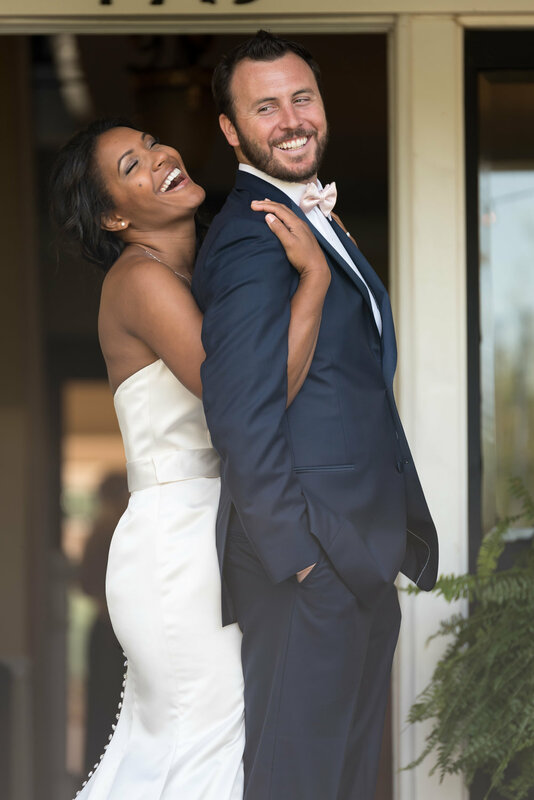 Joseph and Roxy were married at the High Point Country Club in Emerywood. Yasmin Leonard Photography, a NC Wedding Photographer, visits Dogwood Farms in Belews Creek with her family! Sam, a 2019 Senior at Ledford High School. Sunflowers, Lemons and 15 Years of Marriage! Uptown Charlotte Wedding at the Foundations of the Carolinas. Carolina Beach Engagement Session for Mark and Heather.